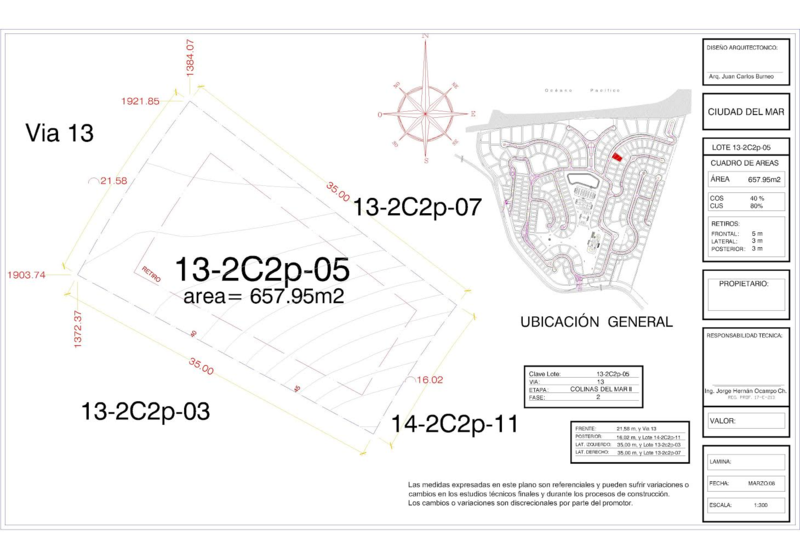 Looking for a great land deal to build your dream home? 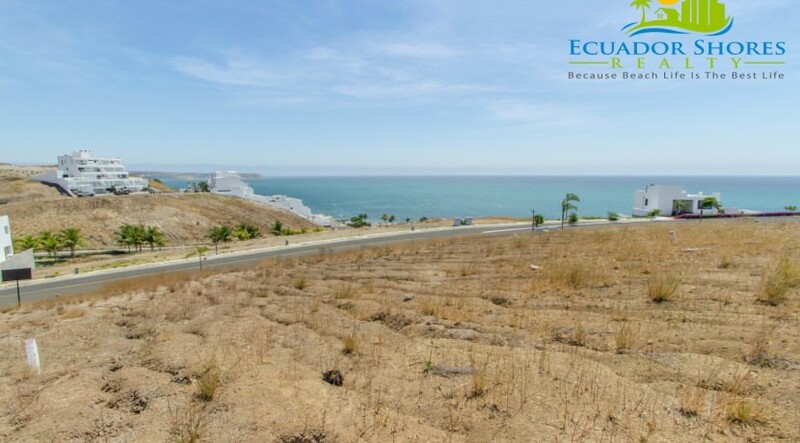 This oversize lot has incredible views and is located in one of the most affluent gated communities in the area! 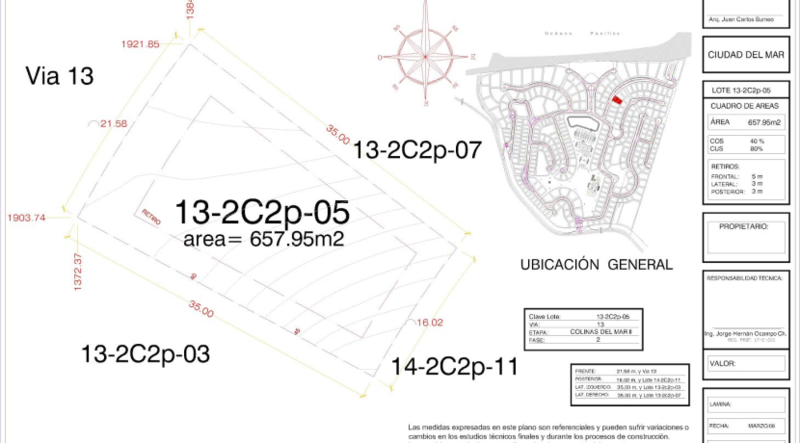 The lot measures 657.95m2 or roughly 7,079sqft so plenty of room to build your new home. 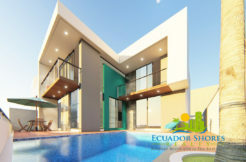 The lot can also be used to build a duplex whereby you can sell the extra home and use the profit to help pay for your home! 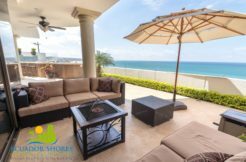 The views look out toward the setting sun and give you a beautiful vantage point to enjoy the blue and the ocean and the sunset light shows! 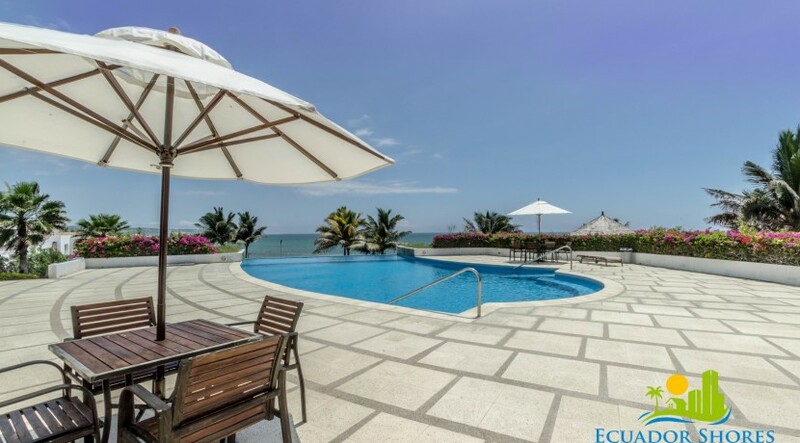 The fully gated luxury development this project is located in also offers owners plenty of fun and exciting things to do. 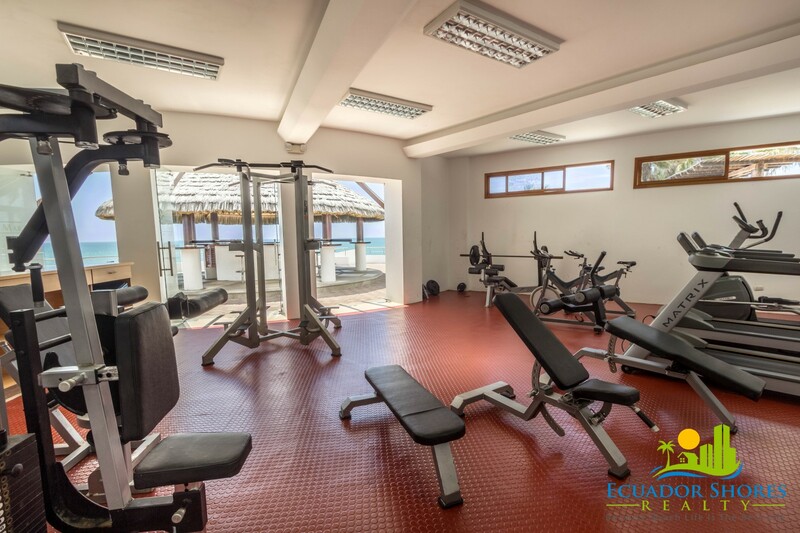 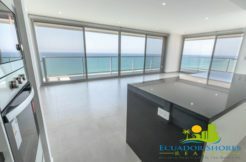 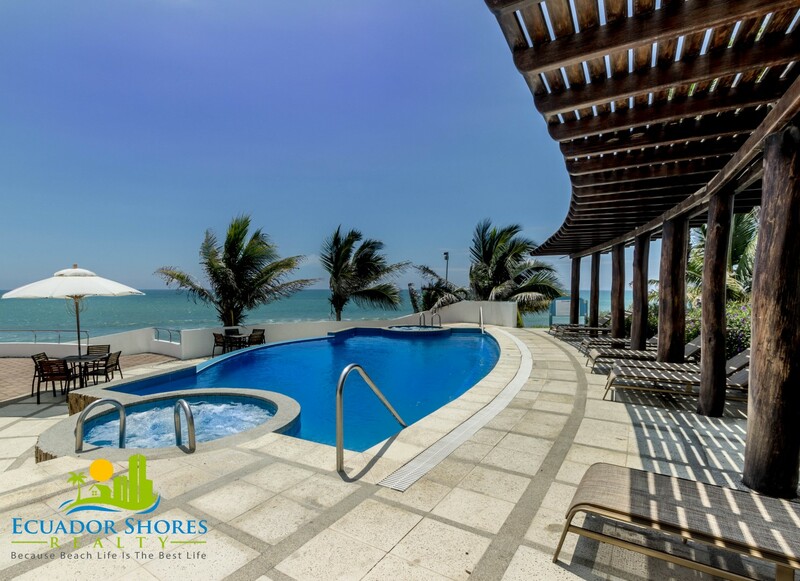 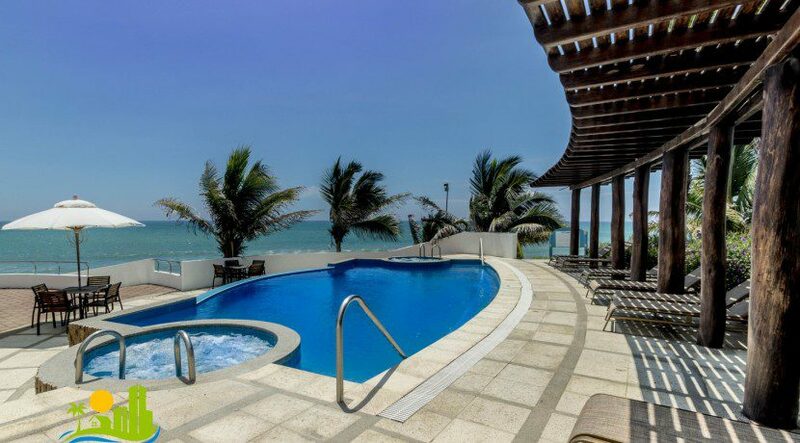 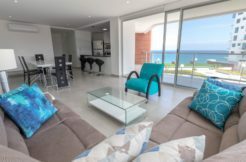 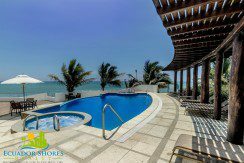 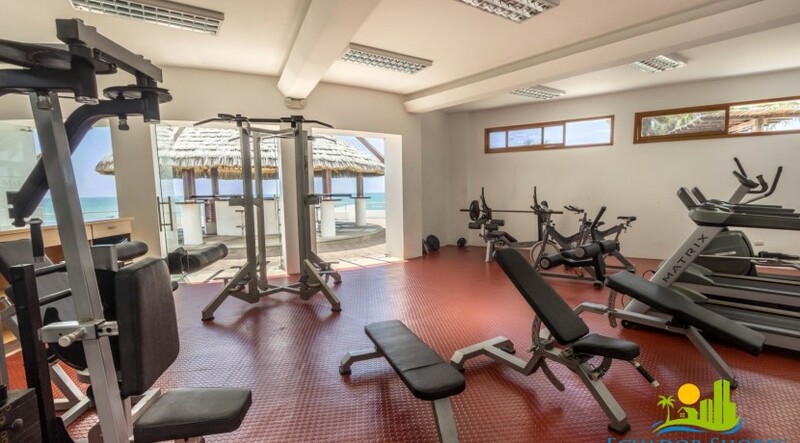 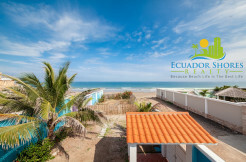 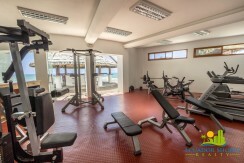 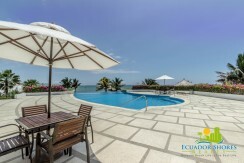 The oceanfront clubhouse offers you multiple pools, waterfall, full gym, Jacuzzi, tennis court, mountain bike course, waking trails and much more! 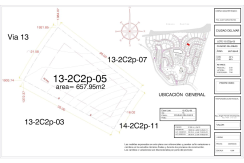 HOA is $150 and yearly taxes are only $376 dollars! 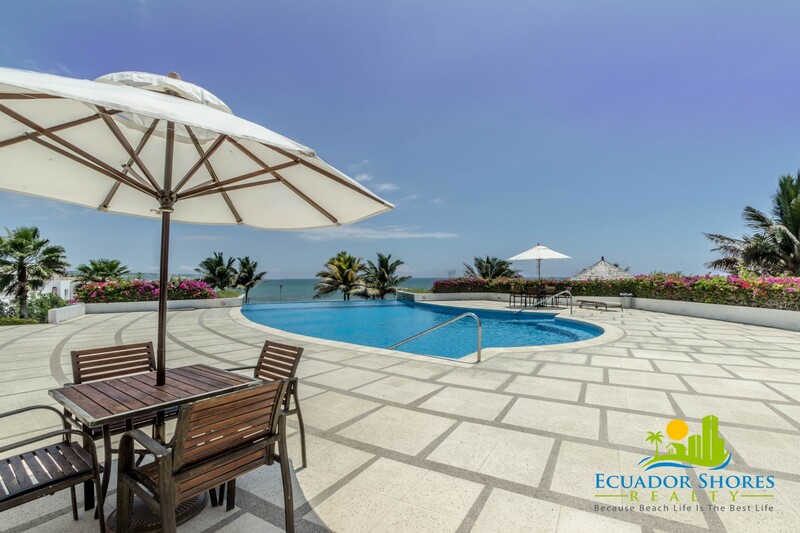 The location is just as wonderful since it is just 5 minutes outside of Manta so you can enjoy nice grocery stores, new luxury mall, professional medical care, 5 star dining and more! 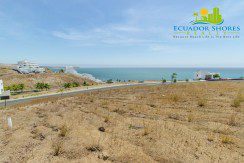 Priced at only $135,000 or $205m2, this is well under other lots in the development as well as neighboring developments! 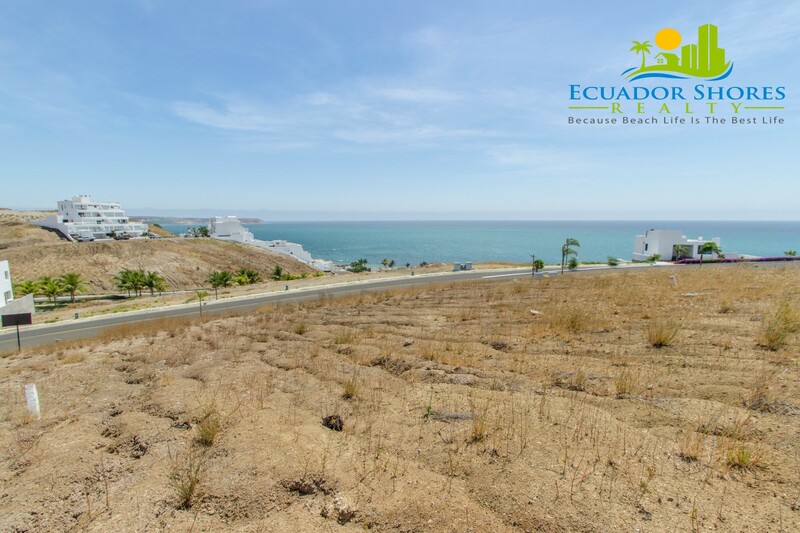 Contact us right way to make this stunning home lot yours!